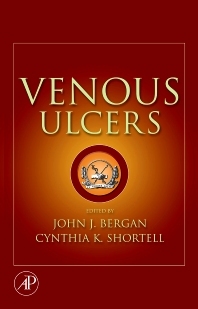 One of the only books discussing new advances in venous ulcer therapy, Venous Ulcers provides a comprehensive look at the molecular biology and pathophysiology of venous ulcers. It discusses the many new treatments currently being used that offer non-invasive treatment options to patients with venous ulcerations. Vein Institute of La Jolla, CA, U.S.A.
Duke University School of Medicine, Durham, NC, U.S.A.